When NBC announced Seeso, a new comedy streaming platform, back in October, it made promises of a Parks And Recreation-al nature, among other things. We soon learned the fledgling service would feature a comedy nerd’s treasure trove, Saturday Night Live’s complete library, and several original series, as well as exclusive titles like Monty Python’s Flying Circus. And all of this ad-free comedy content would be available to you for just $3.99 a month, which might be the cost of a gallon of milk in your part of the country. What we’re saying is, Seeso is part of a balanced breakfast. Now comes word (via Splitsider) that Seeso will officially launch on January 7 with original series like Cyanide & Happiness, Dave & Ethan: Lovemakers, and (Matt) Besser Breaks The Record. 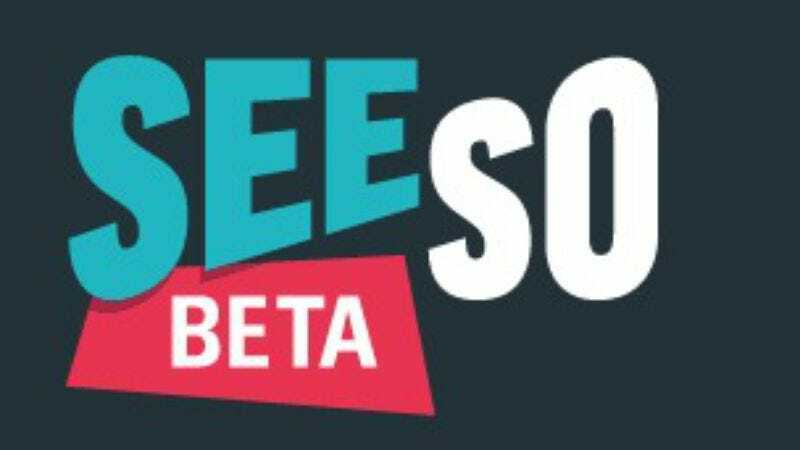 If you’re still doing the cost analysis on this particular endeavor, NBC has some good news for you—it’s offering a free trial on the newly-launched Seeso Beta. So go ahead and give it a shot, if only to watch Saved By The Bell all over again.